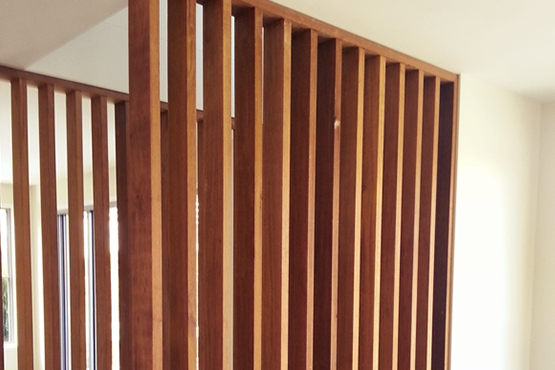 On The Way Up Pty Ltd designs and constructs a leading range of timber stairs and balustrades fitted all throughout South East Queensland and Northern New South Wales. We provide an extensive range of staircase and balustrade designs specifically customized for your home. Check our photo galleries to see our variety of quality internal and external timber stairs; timber, glass and stainless steel balustrade; as well as stair configurations designed for each individual customer. 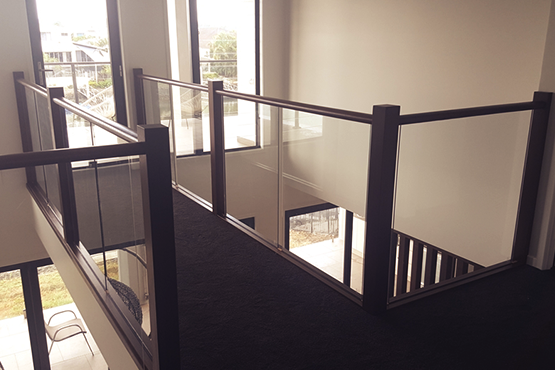 It's the superior quality combined with affordable-cost focus of our product range that makes On The Way Up the preferred choice for providing Gold Coast Stairs & Balustrade to many builders and home owners. We service a vast area of Queensland​ & New South Wales ranging from the Northern Rivers and Gold Coast, through Logan, Ipswich and Brisbane​. No matter what your needs, we work with each customer to guarantee the final outcome meets your requirements, time frame and budget. 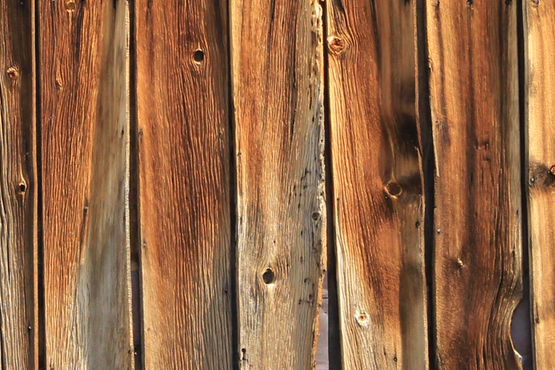 Each project is tailored to suit the style of your new home or renovation project. Doing some research and chasing after some quotes? Give us a call! We’ll collect your requirements and provide a professional quote. 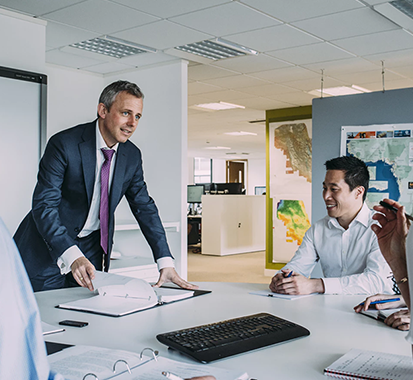 If you have a budget in mind, let us know up front – we can assess your requirements and let you know what is achievable in your price range. Got a design in mind and nothing matches in our gallery? Rest assured we can program our systems to turn your idea into reality. Whether you're just after a few steps for the porch or a grand staircase to 2nd story, we've got you covered - providing everything from timber designs, curved effects, external weather resistant, or steel stringers. See our Stairs gallery for some inspirational ideas, or give us a call. 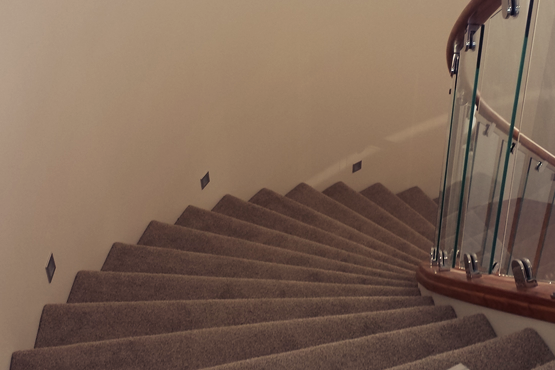 Accentuate a beautiful flight of stairs by accompanying it with an elegant balustrade design. We have a range of options available incorporating timber posts, glass panels, wire runs and wrought iron / steel balustrade. See our Balustrade gallery to discover what's possible.